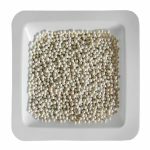 Zirconium Silicate beads. 0.5 mm. 1 lb. Non-sterile. This item is no longer available for purchase. 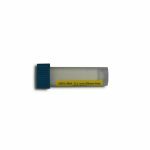 Try our Zirconium Oxide 0.5mm beads for even better performance. 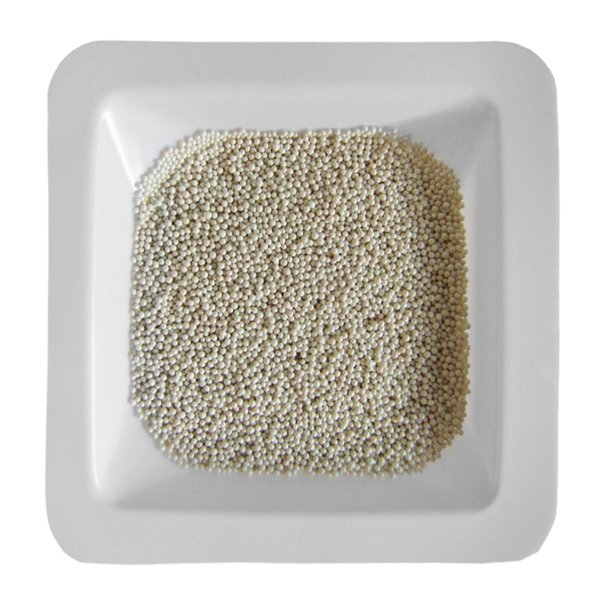 0.5 mm Zirconium Silicate beads, density is 3.8 g/cc, 1 lb. (.45 kg). 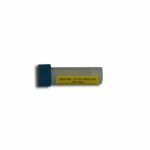 For the homogenization of medium-soft tissues and cells. This item is no longer available for purchase. 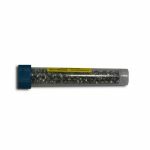 Try our Zirconium Oxide 0.5mm beads for even better performance.